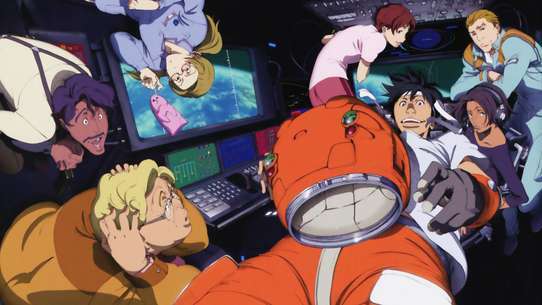 The city of Tokyo has been overthrown, taken over by the Mu, invaders who have devastated the rest of the planet. Within the domed walls of the city, however, time flows in a different path, and none of the citizens even know they've been conquered. Outside Tokyo, the remnants of the human race have fought a desperate 15-year war against the Mu, knowing only that the key to victory lies within the occupied city. 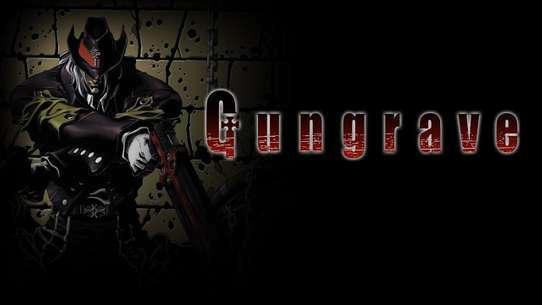 But no one has been able to get into Tokyo”until Ayato Kamina, a young resident fleeing a horrifying attack on the city, unwittingly breaks out. 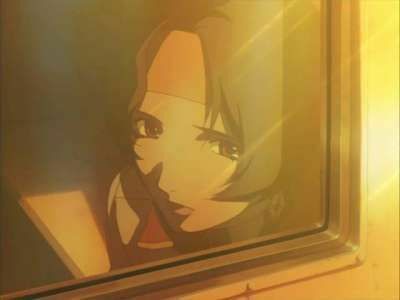 An extraordinary mystery unfolds as Ayato confronts a world he has never known, and begins to learn the horrifying secrets of RahXephon, a humanoid super weapon which apparently only he can control. While on the run from the authorities, Ayato and Asahina grow closer as they start a life together and try to blend into the rest of society. 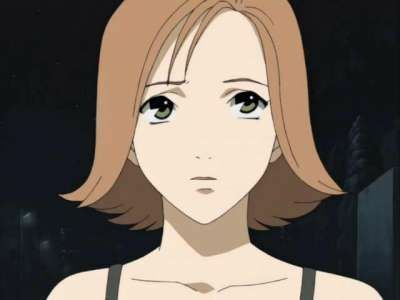 Free of Tokyo Jupiter effects, though, Asahina soon discovers something about herself that frightens her. 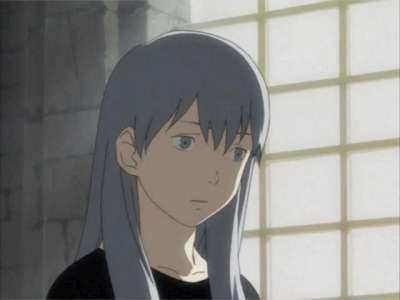 Fearing that Ayato would leave her if he knew her secret, she decides to keep the news to herself. 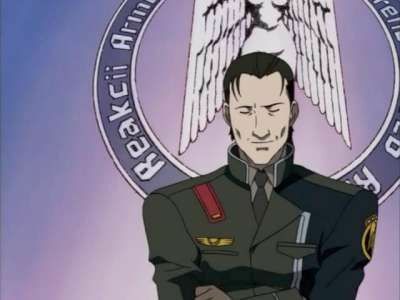 The RahXephon has transformed into its final state and the battle between the Xephons has begun. The outcome will not only determine the fate of Ayato and his loved ones but also the world. 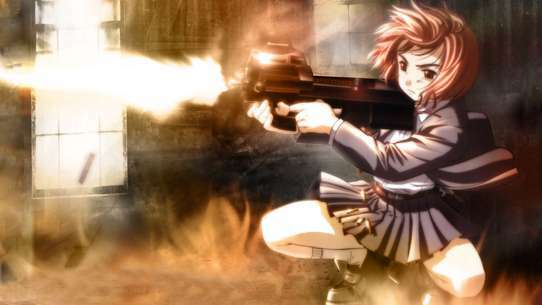 On Tokyo Jupiter, a 17yr old boy, name Ayato, is living a normal life until, Tokyo Jupiter is attacked. 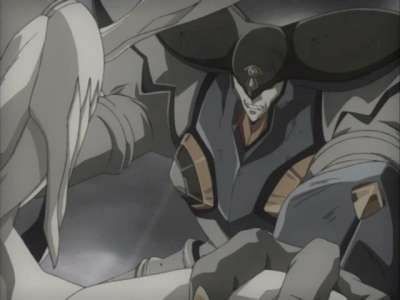 When Ayato is saved by Haruka, Ayato cracks an egg which released a structure, known as RahXephon, to fight against Mu. 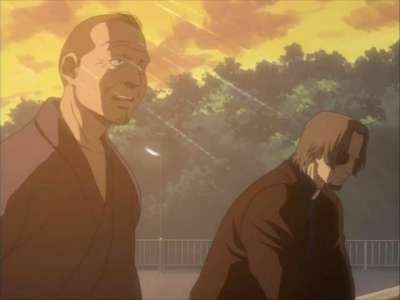 Eager to prove himself, Ishiki fires Haruka over a trivial matter and takes control of the attack on Tokyo Jupiter. Against orders, he moves the attack up one hour. The attack commences with disastrous results. Meanwhile, Ayato is busy finishing up his painting when he receives a call from Kunugi to pick up Mamoru's cat. 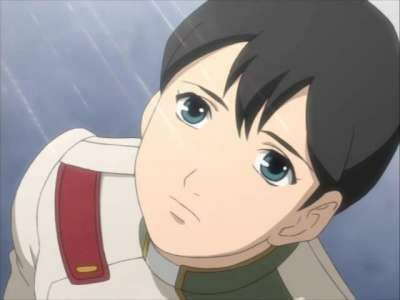 While there, he learns how Haruka saved him from the concentration camps. Returning home, he finishes his painting. 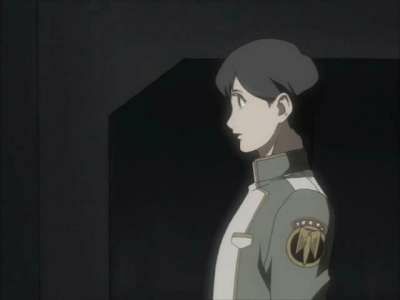 He is about to show Haruka when Mishima appears and reveals her true purpose for her existence and Ayato's destiny with the RahXephon. 14 Years ago a Dolem apppeared. Now the same dolem is back, and killing people in Australia. Kim Hotal get's an unauthorized sound bite due to the fact that Dolems use these sounds for their attack patterns! 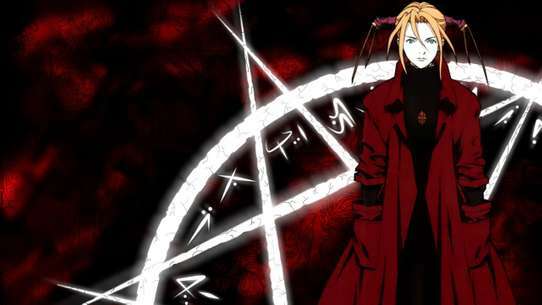 Now, Terra must wait for the Dolem to appear, and Ayato must be ready to attack. And when it does, Can Ayato win? Ayato comes out the winner! Tensions mount as the survivors struggle to rebuild their lives among the ruins of Japan. 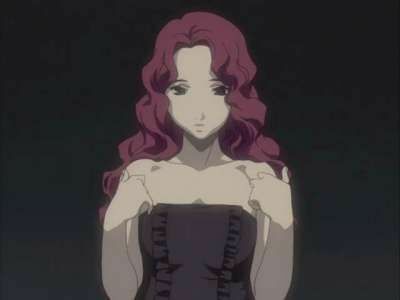 As arguments become heated, Haruka questions her sanity as she begins to see Ayato in various places. Meanwhile, Quon prepares to make her final move. Despite Itsuki's report saying Quon has not yet awakened, Helena has "reliable information disputing that," namely the disc that Sayoko gave to Makoto. Itsuki is mad at Sayoko for this betrayal. Futagami reveals an odd family secret. 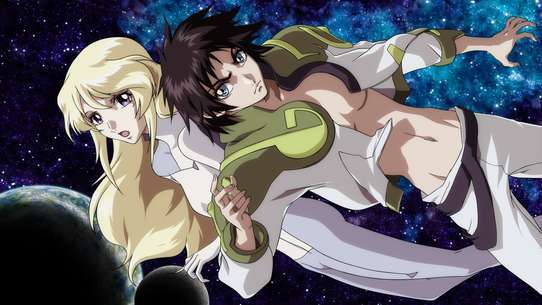 Ayato and Quon are headed back to Tokyo Jupiter. Elvy is ordered to go out and bring them back, using the Vermillion, at any cost. Even if Ayato comes back peacefully, Iishiki plans to charge him for treason. Haruka asks to go with Elvy secretly, and she lets her. Ayato is almost to Tokyo Jupiter when Elvy catches up, and the two are about to fight when a Dolem appears to help Ayato. It distracts Elvy long enough for him to get through, then goes through too. Elvy also goes in after them. Ayato awakes in the hospital. His mom comes to get him and Quon stays there. On the way home, Ayato sees his friends and talks to them. Asahina freaks out, saying something's wrong and she's forgetting things. Mamoru tells her she's being paranoid. When Ayato gets home, he checks his blood, which is red. His mother shows him hers, which is blue. He starts to scream, and Quon wakes up. Ayato returns to TERRA amidst many changes: Isshiki is in charge, the mysterious Mishima is now a part of TERRA, and Mamoru has arrived from Tokyo Jupiter and is willing to live in the real world. Ayato is tested and found out to be normal, minus the symbol on his torso, Quon has one as well. 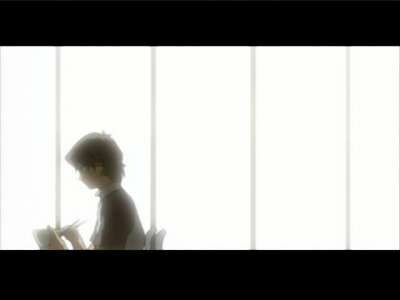 While Ayato meets, Soyoko a co-worker and finds out he will be living with Haruko and her sister Megumi, and their uncle Rikudo. Meanwhile Itsuki finds out, that Quon is his sister. When Ayato is unpacking, he finds Buchi, which Quon packs for him. And after the dinner Rikudo gives Ayato a name plate. Suddenly Ayato is surprised to see his mother and two of her Dolems attack. Ayato leaves Tokyo Jupiter, and one of the Dolems kills Ayato's mother, Mishima. Ayato, kills the Dolems and leaves Tokyo Jupiter. Meanwhile, Haruka joins an organization called Terra. 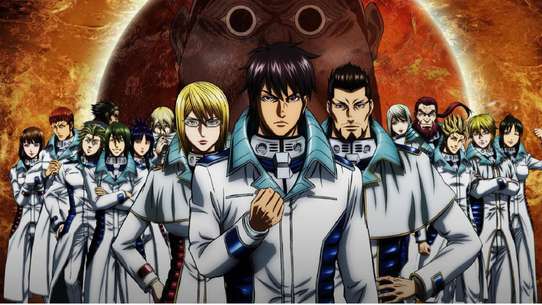 Ishiki plans to destroy the barrier around Tokyo Jupiter. Souichi is planning on tricking him somehow. Ayato finds out from Itsuki that Haruka is in love with him, and is hurt that he didn't even know and he's been avoiding her. Mamoru has been going through Ayato's stuff and has found out that he's close to Megu by listening to his cell phone message. He spends more time with her. He also finds Hiroko's diary, with the blue blood and the good-bye message. 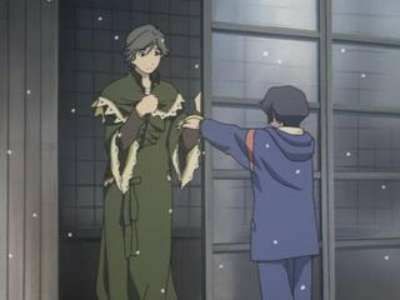 Later, he walks outside with Megumi. Ayato finds them. Mamoru grabs Megu around the neck and says that Ayato killed Hiroko, even though he knew she loved him. He says that Ayato will have to make a choice soon, and he will no longer be human. He punches Megu in the face. The fight with the Dolems begins. Many human lives are lost, including Cathy and John. Ayato joins with Ixtli and the RahXephon transforms. 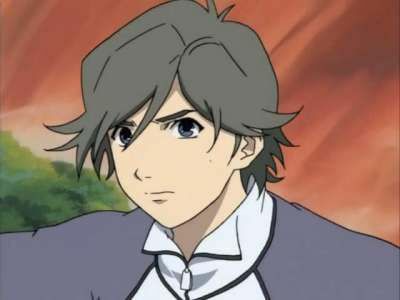 Itsuki finds a stone, while examining the Dolem that was defeated in the prior episode. Itsuki takes that stone and gives it as a gift to Sayoko, for Christmas. After, he goes to the beach and invites Ayato, Megu, and Haruka and the others to a Christmas Eve Party. And it begins to snow. While Megu and Kim are shopping Megu talks about Haruka, while Haruka gives Ayato gloves. And a Dolem appears to freeze everything. 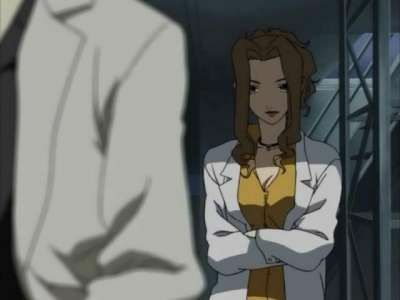 And RahXephon and Ayato must defeat it, but there's a problem, Sayoko is a part of it. And it's up to Ayato to save christmas for Nirai Kanai. When it looks in doubt, Ayato thinks of Haruka and the gloves he gave her, and saves the day. B-Storyline: Quon stays in bed under her blanket, because she hates the snow. 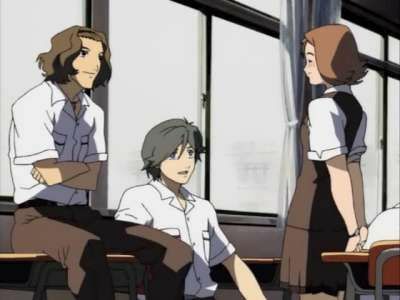 Itsuki, Helena and Isshiki grew up together as students of the Bohbem Foundation. 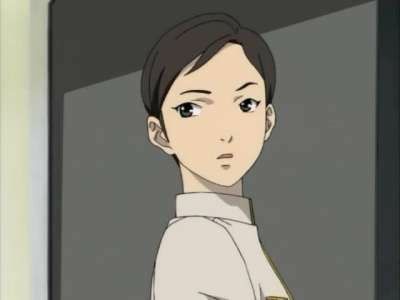 While many of the other students exhibited special abilities, Isshiki showed little talent and was considered to be normal. When Isshiki finds a stone-like creature, his desire to protect it awakens something within him that he never realized he had. 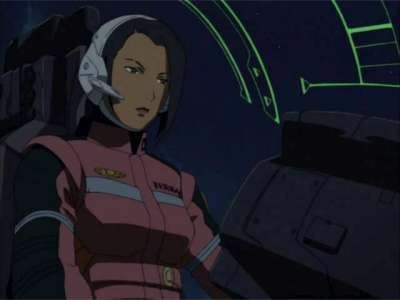 A dolem is beating RahXephon, and Ayato is writhing on the floor of the cockpit, and is in a dream state where, Toyko is much different, there are flashes of a Murian, Mamoru, Hiroko, Haruka Mishima and his mother. After Celebrating New Years, it's back to the beach. Quon wanders off, and Ayato follows her. They come up to ruins located in the forest. Apparently Quon and Ayato go missing, and and Haruka starts a search to find them. Quon and Ayato are off somewhere, and Haruka's search was stopped due to the fact they were no where to be found. Haruka ends up back at the ruins, where Quon and Ayato reappear in front of her again. 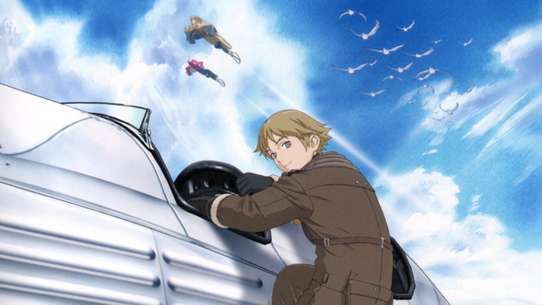 B-story line: While Ayato and Quon are missing, Itsuki tries to pilot the RahXephon, but fails to do so. 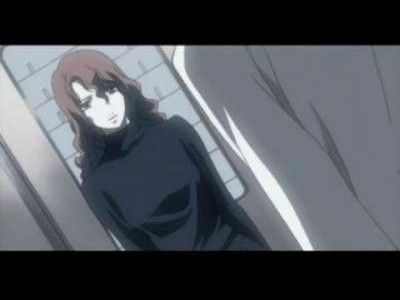 Haruka visits the Great War Memorial Hall, where an unidentified source informs her documents showing Quon was in Sendai are probably fakes, and at dinner, we get hints that Ayato likes Haruka. A Dolem appears, but since it is too high up to effectively attack, and hasn't made any offensive moves, and TERRA lets it be. 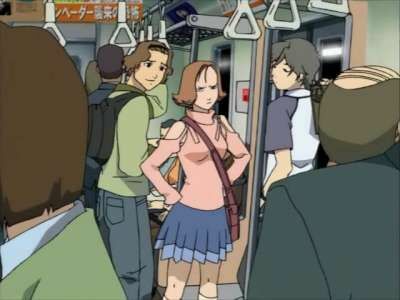 Sayoko spends most of this episode sneaking around, trying to get information out of people, with varying success. Megu is going through a test to become a full-fledged member of TERRA. Ayato is still depressed because he's a Mulian and everyone was keeping it from him. He's going around biting people's heads off, accusing them of laughing about him behind his back. Haruka is worried about telling Ayato some secret. The two of them talk. Haruka says that it doesn't matter that Ayato is a Mulian, but he doesn't listen. Sayoko breaks it off with Iishiki, saying that he was using her, but she was also using him. She gives him a dress as a token, because she no longer has anyone to wear it for. And Quon is about to be moved to her new home. Megu passes her test and she is going to meet someone to tell him about her feelings for him. 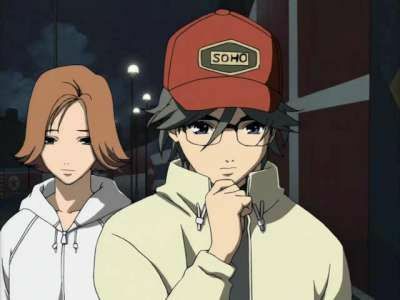 But when she goes to meet him, she finds that Souichi is already in a relationship with Kim. She's upset at first, but Kim starts to cry, so Megu forgives her. 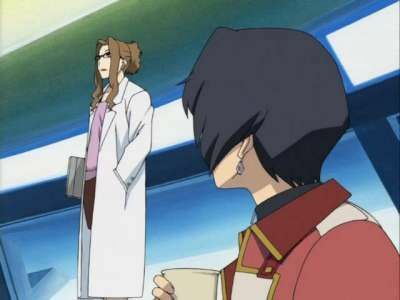 Quon asks Ayato to take her to Tokyo and he agrees, flying off in the RahXephon. 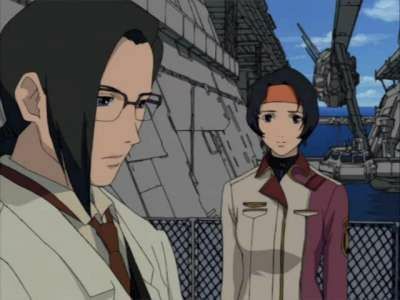 Watari and Kunugi are coming back to Nirai Kanai, with an Yamato Communcations reporter, Futagami. While coming to Terra is the Alpha Squad, who join with Elvy to take the place of her killed/wounded colleagues. Meanwhile, Futagami goes to Rikudo's place, to find information for Ayato. 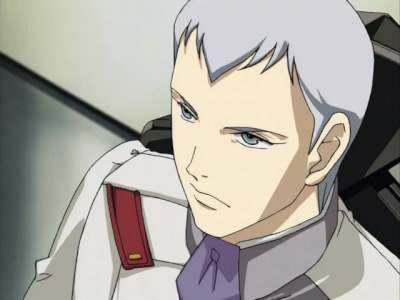 And when Alpha Squad and RahXephon attack a giant Dolem, it releases smaller dolems. And Ayato must defeat it and does. The aerial cities continue to multiply. Kunugi decides to evacuate everyone from the island and stay by himself to try to stop the D1 headed their way. TERRA leaves with everyone else. 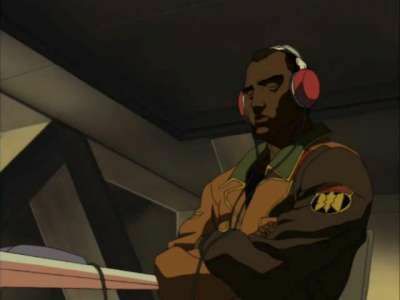 The D1 is the Dolem of Kuki, Kunugi's former superior officer that gave him the order to kill his own daughter. It reaches the island of Narai Kanai and starts destroying cities. Kunugi sends some missiles and remote control fighter jets, but they do no good. The D1 attacks the building he's in while Kuki taunts him. Kunugi is injured, and Kuki says it's over. But Kunugi tells him that the entertainment has yet to begin, and activates the barrier creating thing. The barrier destroys everything in it's path, including the cities, Kunugi, Kuki, and the D1. Ayato makes a choice to join with Ixtli in order to protect Haruka.